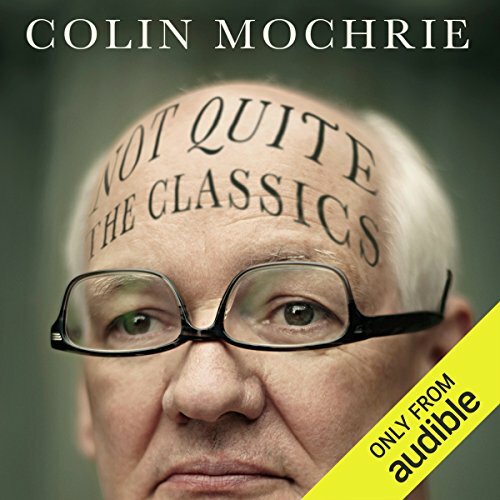 Showing results by narrator "Colin Mochrie"
Where the art of improvisation meets the art of literature. Based on the improv game First Line, Last Line, Colin Mochrie of Whose Line Is It Anyway? fame, puts a unique spin on works of classic literature. Taking the first line and last line from classic books and poems, Colin recasts these familiar stories in his own trademark offbeat style.